Remember to get up and stretch at least every half an hour - Wiggling your toes will also help fight off office fatigue. 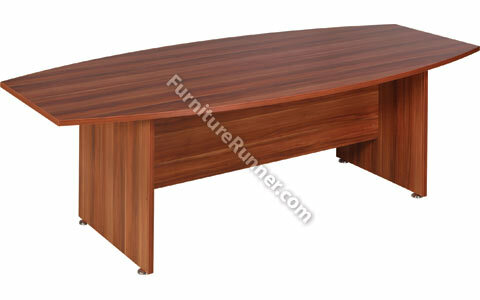 The Avior Executive Furniture offers a contemporary range of desks, tables and storage units. Offering a 25mm thick top and panel end construction. Ideal for use in any executive o?ce environment.